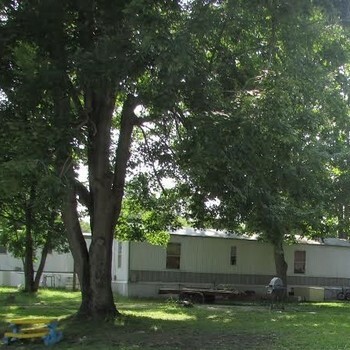 JDS Real Estates Services, Inc in association with Other Street Advisors is proud to bring you our exclusive listing Oakridge Estates Mobile Home Park. 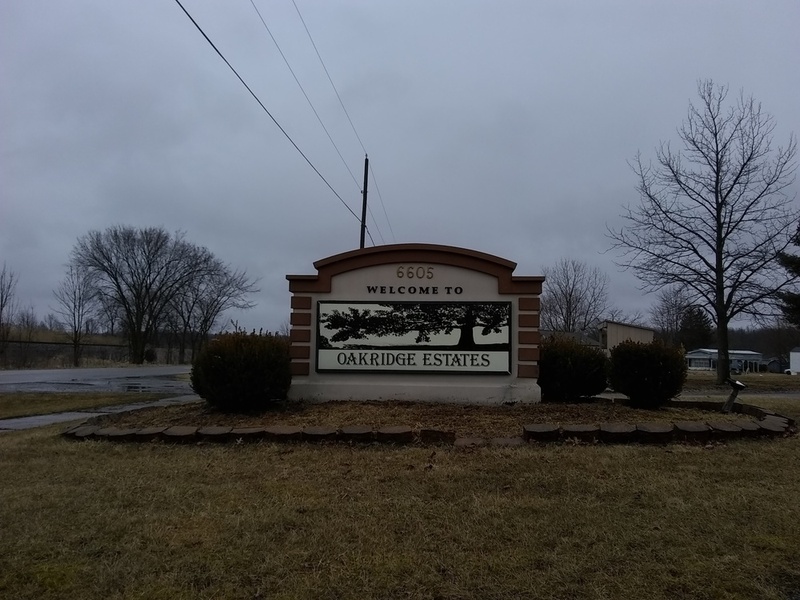 Located in the beautiful rural city of Marion, Ohio, Oakridge Estates delivers lots of upside for a seasoned investor. There are currently 112 lots (north area) in use and there are over 100 unused vacant lots (south area) that would dramatically increase the bottom line. Current lot rent is $359. The 2 BR homes normally rent for $500, 3 BR homes for $525 and double-wides rent for $575. The park provides the water for the entire park and electricity for the rentals. There is one fifth wheel RV included and is about to be rented. 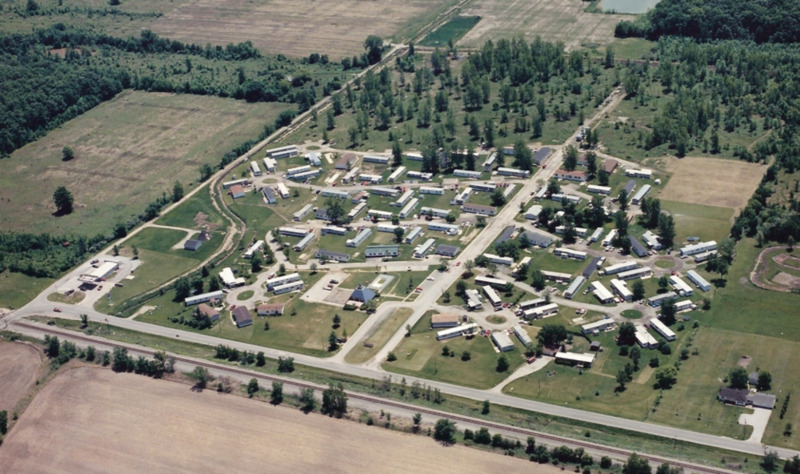 Currently there is approximately 54 Tenant Owned Homes, and 30 Park Owned Homes which are about half occupied. There are approximately 10-12 abandoned homes currently included in that count. 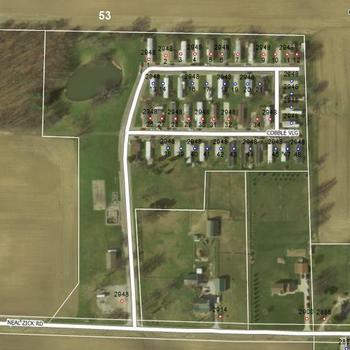 Marion, Ohio is very interesting for the Mobile Home Park Investor. There are more than 14 employers in Marion that have over 100 employees, and is the home of the Whirlpool Corporation that has over 2500 Employees. Two very well established UMH communities sit just down the road from this park, all with strong rent comparables and at River Valley Estates there are only two homes for sale currently at 64k and 72k.